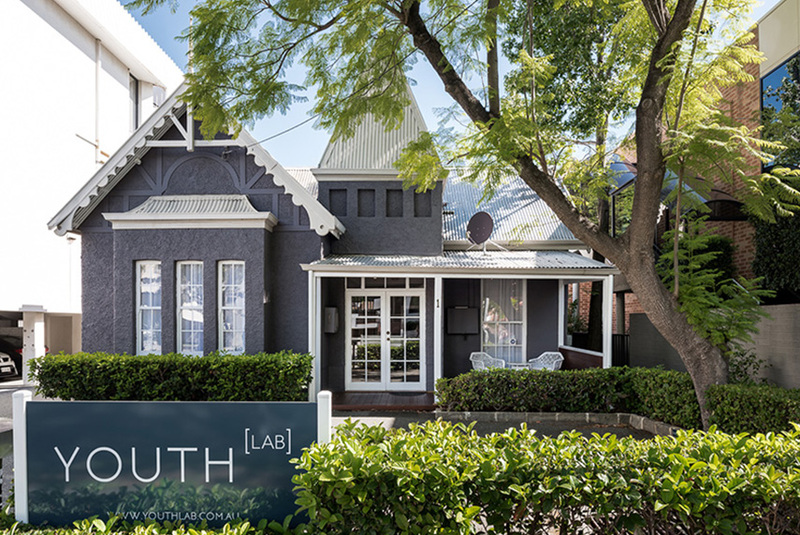 A doctor led medical aesthetics clinic specialising in non-surgical treatments and advanced clinical dermal therapies, West Perth based Youth Lab needed to create an environment that would convey an image of upscale sophistication, safety and professionalism to their clients. Always happy to take on new clients and new challenges, the Perth Citi Fitout team rose to the occasion and delivered an outstanding result. A quick turnaround of 3 to 4 weeks. Difficult access to the site due to heavy traffic in the area. Logistical challenges associated with the client needing access to the site to accept deliveries and conduct staff training. Despite the potential significant roadblocks we were able to complete the job to a high standard on time and without sacrificing quality and attention to detail. If you have some upcoming work to do and are interested in learning how Perth Citi Fitout can help redesign or reconstruct your commercial space get in touch with us today on (08) 9249 1347 to speak to one of our experienced team members.